Trak N Tell, a Gurgaon-based Information Technology services company that provides sophisticated vehicle telematics solutions, launches its latest ‘Watchman’ vehicle security feature on its app across all Android smartphones. The feature will be remotely upgraded across all Intelli7 devices so that existing customers can benefit from it. 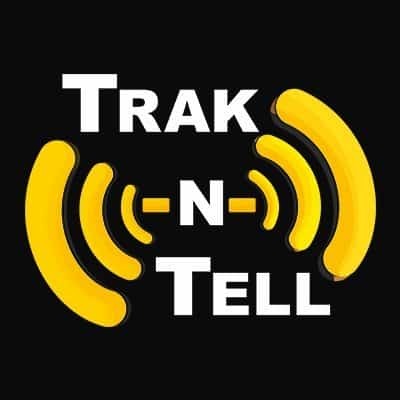 Currently, the Trak N Tell app alerts customers with an ‘Ignition on’ notification on their Smartphones whenever they or someone else starts their car. However, this notification is not enough to alert sleeping customers in case of actual emergencies. This is where the ‘Watchman’ comes in. When enabled, this feature will instantly transform one’s smartphone into an alarm clock so they can be informed about potential threats in real time, and take corrective action. Trak N Tell launches its latest Watchman feature on all android smartphones 0 out of 5 based on 0 ratings. 0 user reviews. very nice and good helpful post i like your post thanks for sharing.